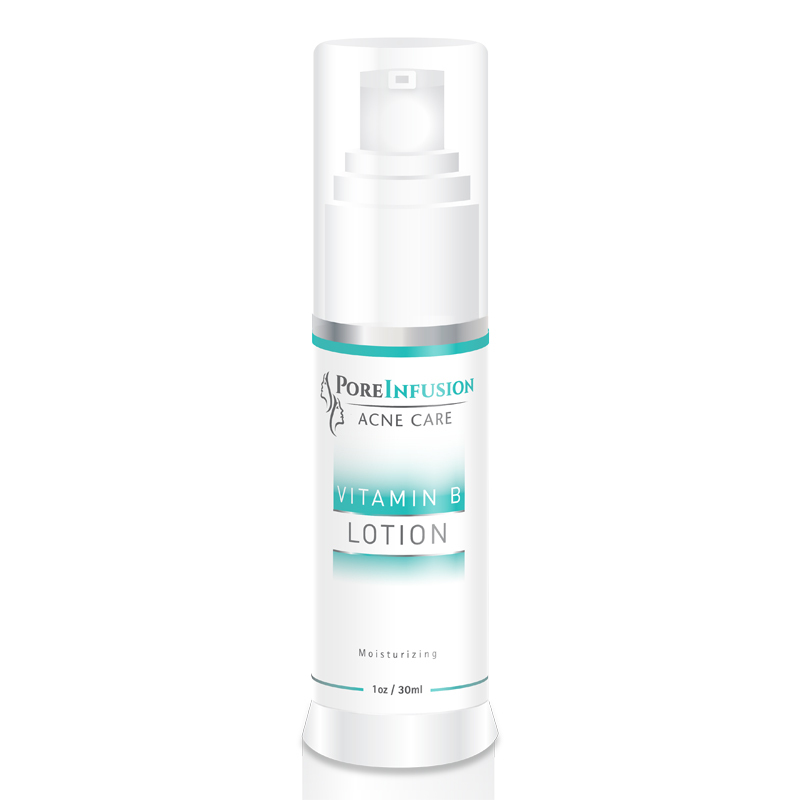 A lightweight moisturizing lotion that helps improve complexion and is beneficial to those who suffer from acne, rosacea, eczema, dermatitis and more. As an added benefit for acne sufferers, panthenol (B5) is a deep penetrating natural humectant that moisturizes the skin’s surface and it is a natural anti-inflammatory. 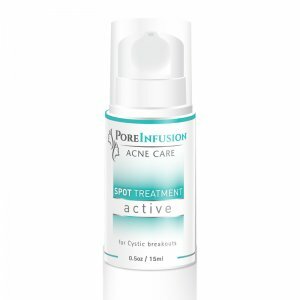 It has been shown to reduce pore size and minimize breakouts with ongoing daily use. How it works: Niacinamide is a derivative of niacin, also known as vitamin B3. Niacinamide is a powerhouse ingredient. 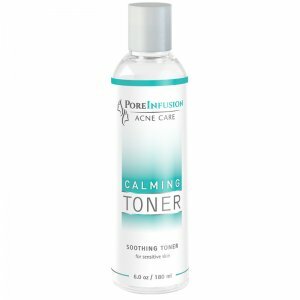 It can help firm the skin, reduce hyperpigmentation, reduce inflammation and prevent moisture loss. Perfect to use as a daily moisturizer for acne prone skin. 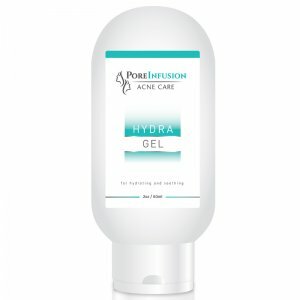 For those who suffer from adult acne can also enjoy its anti-aging benefits. Directions: Use it in the morning after mandelic serum, before you apply sun protection. Niacinamide : derivative of VitaminB3. It is anti-inflammatory and helps reduce sebum production. 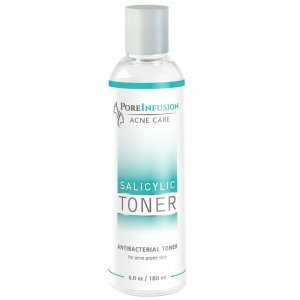 Also, help improve the complexion by reducing redness, hyperpigmentation, and blotchiness.